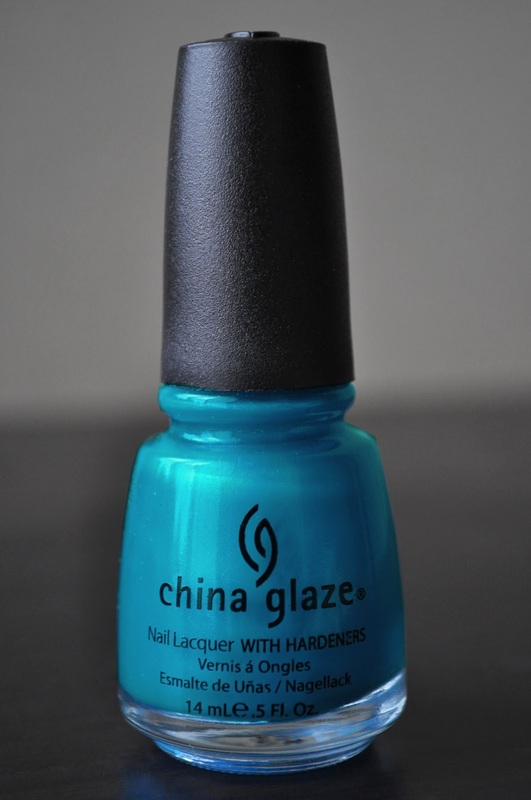 Originally released in 2010, as part of China Glaze's Summer Poolside Collection, Towel Boy Toy is a vivid, deep caribbean-blue with a subtle blue shimmer. 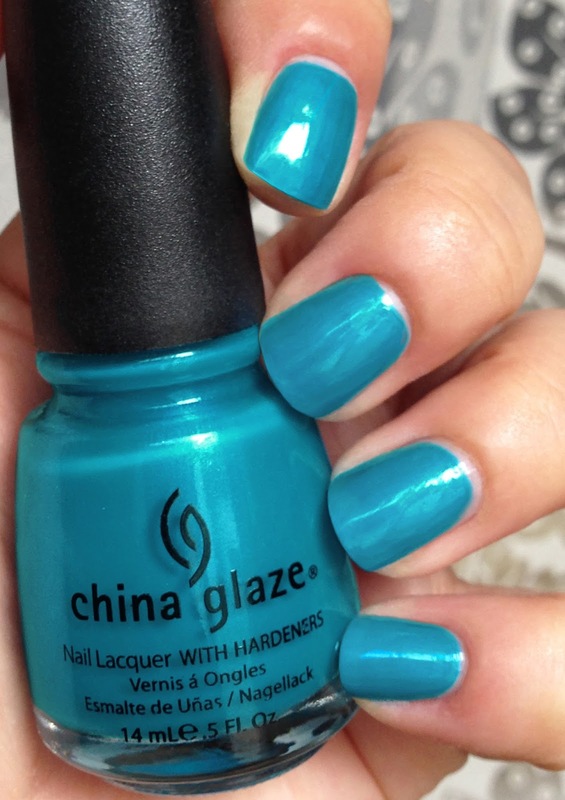 As much as I like this color for Summer, I loathe the formula and its finish. Towel Boy Toy has a watery, chalky consistency that feels as if you've painted your nails with Mylanta. The first coat is sheer, and if you don't wait long enough between coats, it can apply patchy. Towel Boy Toy requires three coats to correct any bald spots and achieve opacity. As with the other polishes in this collection, Towel Boy Toy has a matte finish. I really HATE (yes, I said hate and I mean it!) matte polishes! This abhorrent finish can be remedied with a top coat, which seems to revive the shimmers in the polish that were lost with the matte finish. What are some of your favorite blues for Summer? Omgosh, I love the finish of this! I'm a huge fan of blues for nails and especially with a shimmery finishes! Shimmery and glossy! I love blue, and I've been on a real blue kick lately. Towel Boy Toy has a matte finish, so, it really benefits from a top coat. I'm a big fan of this kind of blue, it's so shinny, cheering up ! Agreed Alexandra! Enjoying these poolside blues for Summer.